The village of Birka on the Swedish island of Björkö has long been the site of archaeological excavations because of its Viking history. Work in the area first began in the late 19th century and continues today. 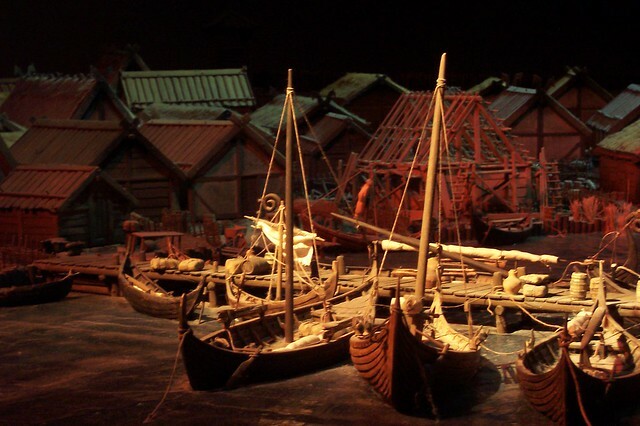 The village is a UNESCO world heritage site and contains a reconstructed Viking village and museum.